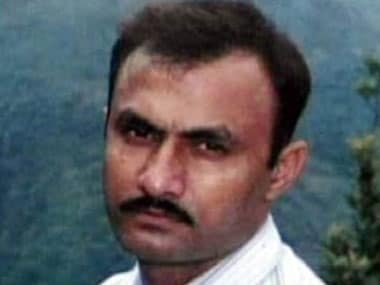 Mumbai: Two more prosecution witnesses on Friday turned hostile in the Sohrabuddin Sheikh and Tulsiram Prajapati alleged fake encounter cases, taking the number of witnesses who didn't support the CBI's case to 52. 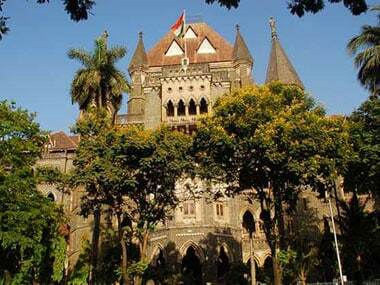 The court in Mumbai has examined 76 witnesses so far. Rafique Hafiz and Firoze Khan, deposing before Special Judge SJ Sharma, said they had not given any statement to the CBI, contrary to the agency's claim. They said they had visited the agency's office only once and the CBI had taken down their names and addresses. Special public prosecutor BP Raju then declared them hostile. According to the CBI, Hafiz and Khan had said that they were arrested in a murder case (both were acquitted later), and Prajapati, who met them in a Rajasthan jail, told them that he and Sheikh were going to extort Rs 20 crore each from RK Marbles and Sangam Textiles. However, Gujarat Police officer Abhay Chudasama picked up Prajapati, Sheikh and Sheikh's wife Kausar Bi. 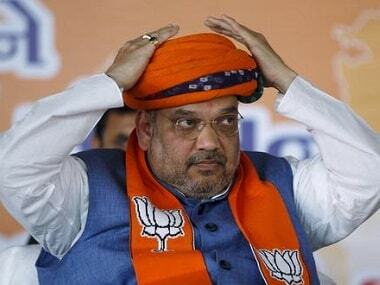 All three were brought to Ahmedabad on 24 November, 2005, where Chudasma and IPS officer DG Vanzara assured them that they were arresting Sheikh only under political pressure, Prajapati told the two, according to the CBI. The police officers had told Sheikh that he would soon get bail, the agency said, citing the two witnesses. Prajapati further allegedly told Khan and Hafiz that that out of crores of rupees received from RK Marbles and Sangam Textiles, the police got a very meagre share while a major chunk went to then Rajasthan home minister Gulabchand Kataria, according to the CBI. 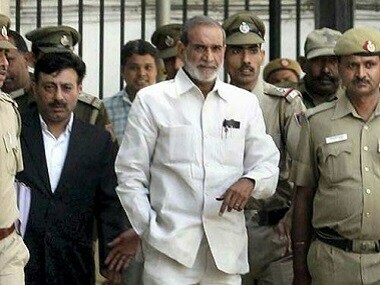 Chudasama, Vanzara and Kataria have been discharged from the Sheikh encounter case. Prajapati allegedly also told the two, the CBI said, that Vanzara and Chudasama were paying his jail expenses and legal fees. Though he was an eyewitness to Sheikh's encounter, he was afraid to speak out as he apprehended threat to his life, he allegedly told the duo. 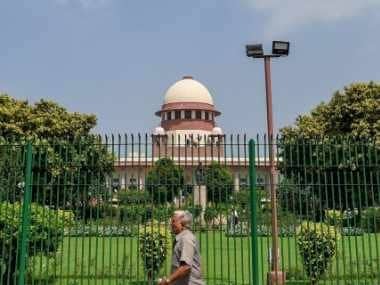 However, as per the testimonies of the two witnesses on Friday, they had given no such statement to the CBI, which is a setback to the agency's case of fake encounters. Sheikh, an alleged gangster with terror links, and his wife Kausar Bi were allegedly abducted by the Gujarat Police's Anti-Terrorism Squad from Hyderabad on their way to Sangli in Maharashtra in November 2005. According to the prosecution, Sheikh was killed in a staged encounter. Kausar Bi, who disappeared, was also killed. Prajapati was allegedly killed by police at Chapri village in Gujarat's Banaskantha district in December 2006.